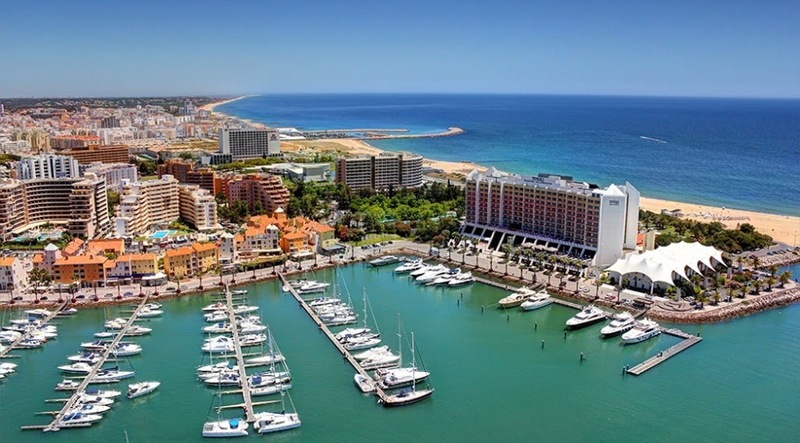 Vilamoura is one of the top destinations in Europe. 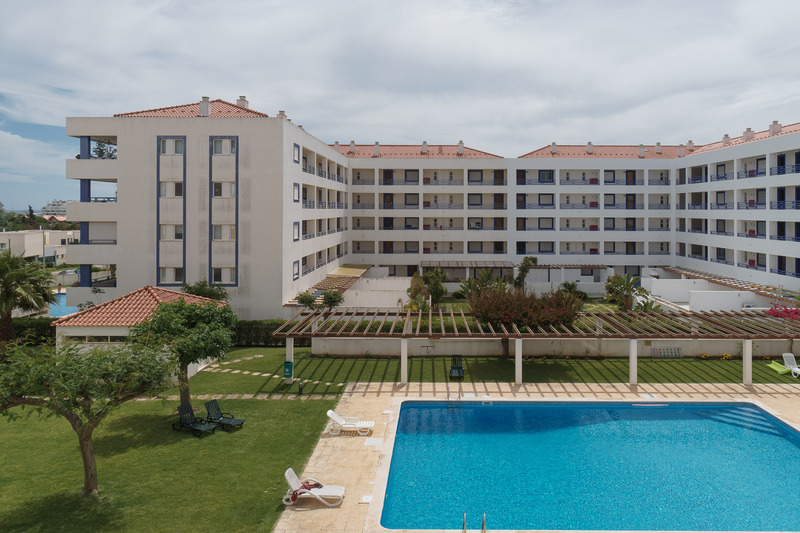 Akisol Vilamoura Relax will assure that your stay will be unforgettable. 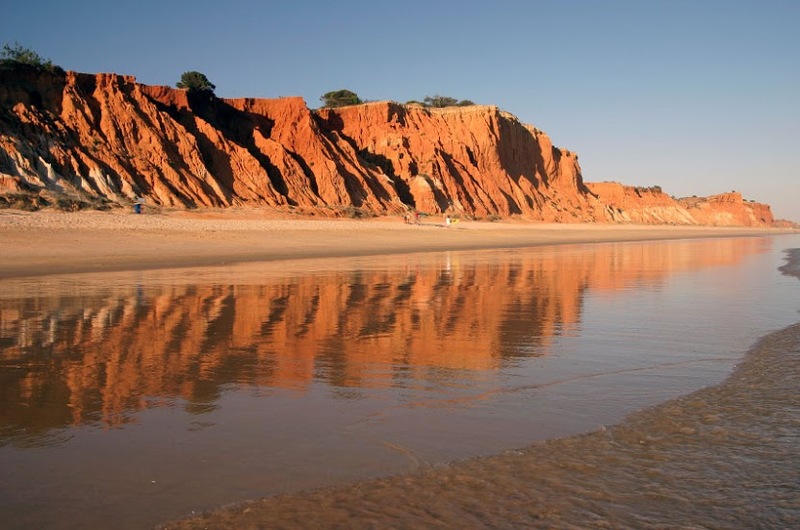 In Vilamoura you’ll have plenty to do: from beaches, to golf courses, to restaurants and bars. 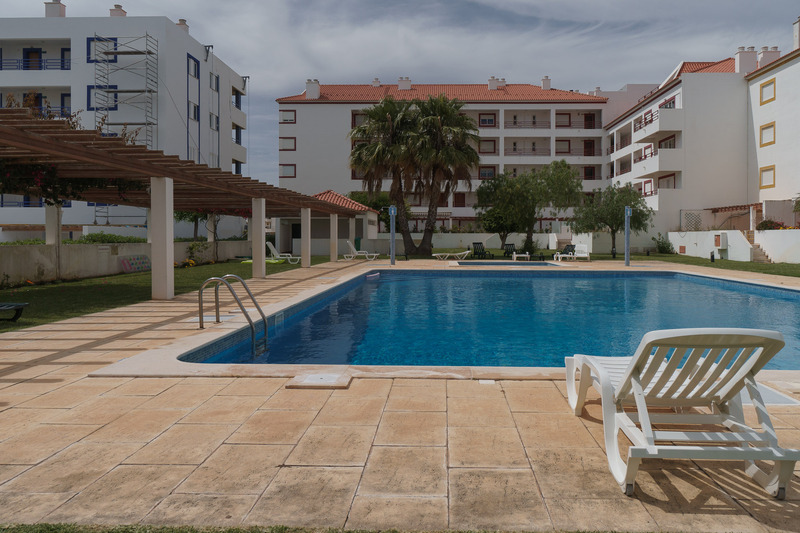 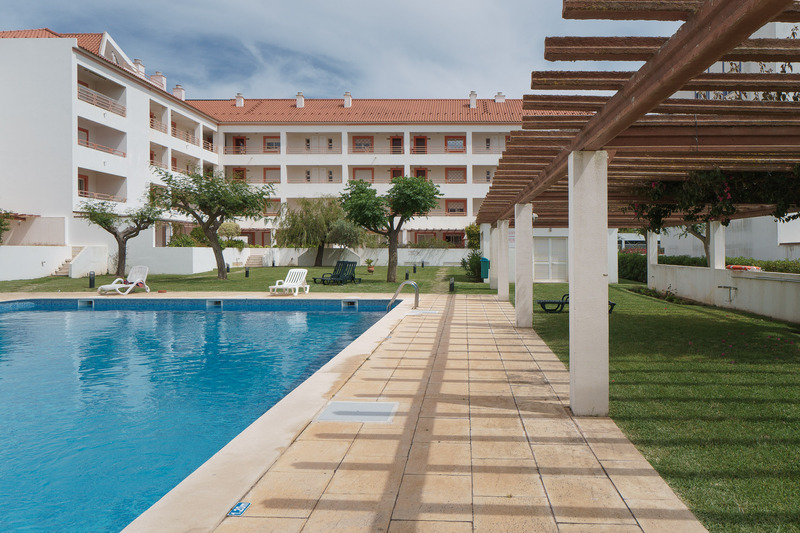 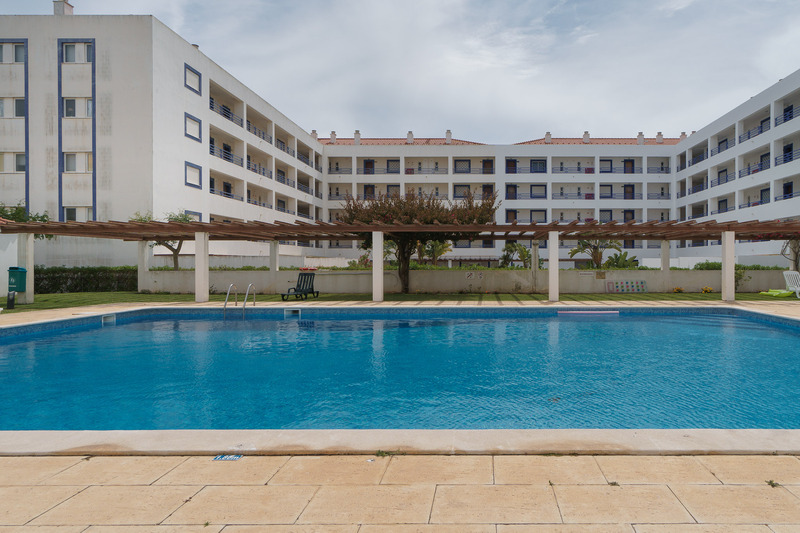 To relax, in Akisol Vilamoura Relax you’ll find a pool that invites you for a dip. 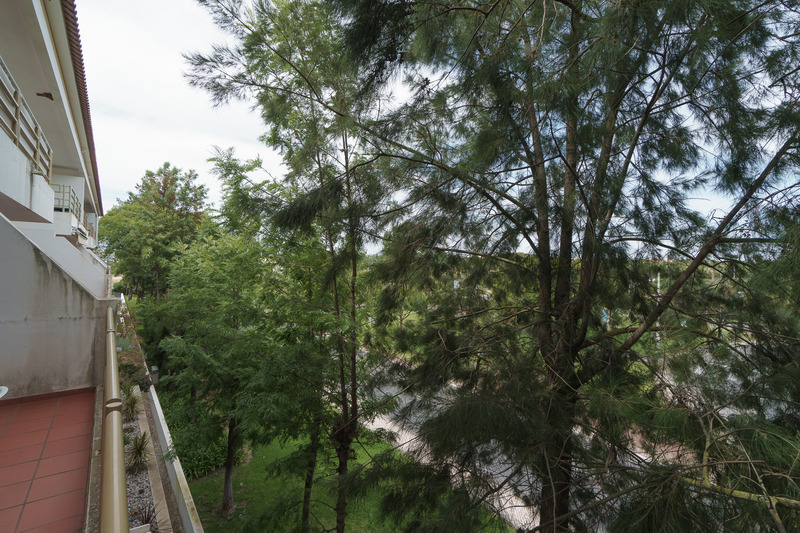 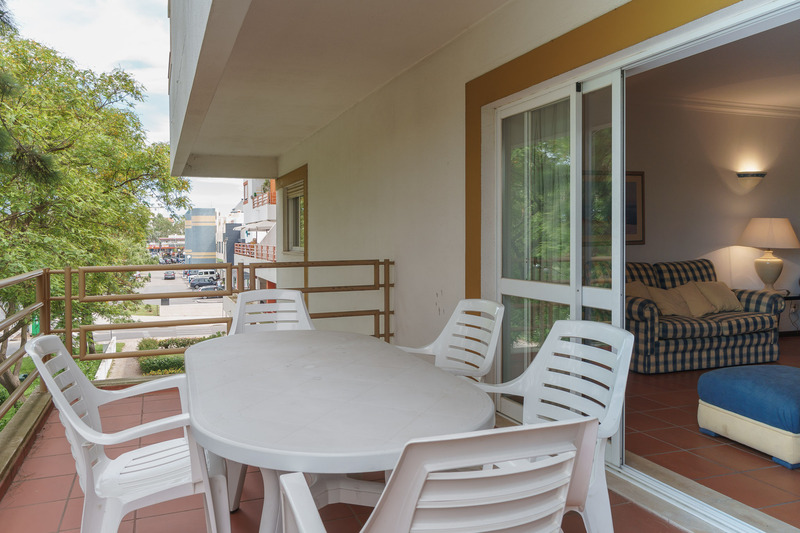 Also, the balcony is a very quiet and calm zone, where you can take a deep breath, chat with your mates or even have your meals. 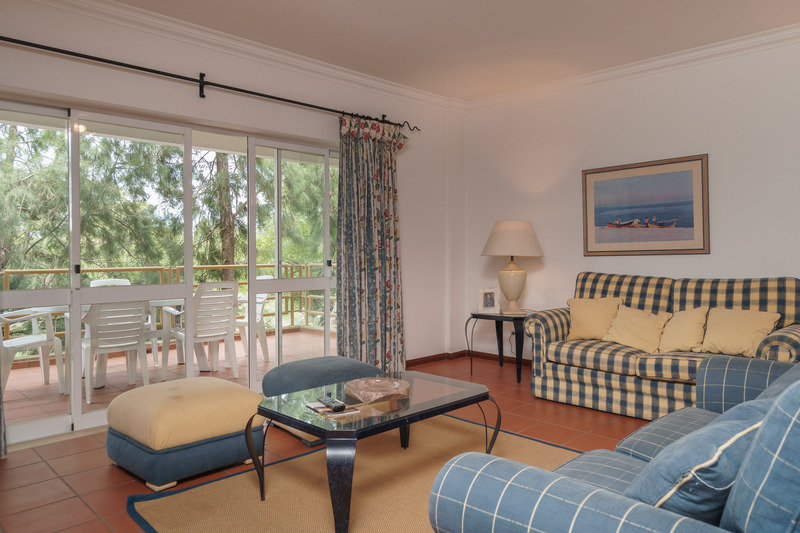 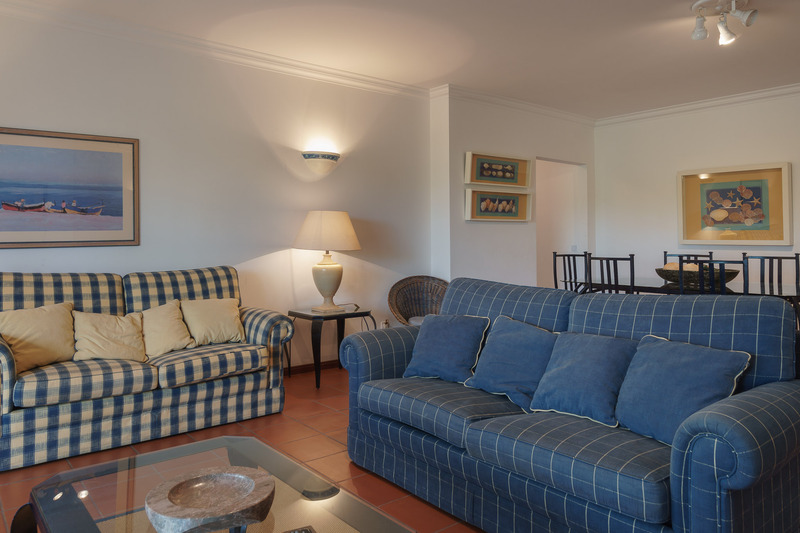 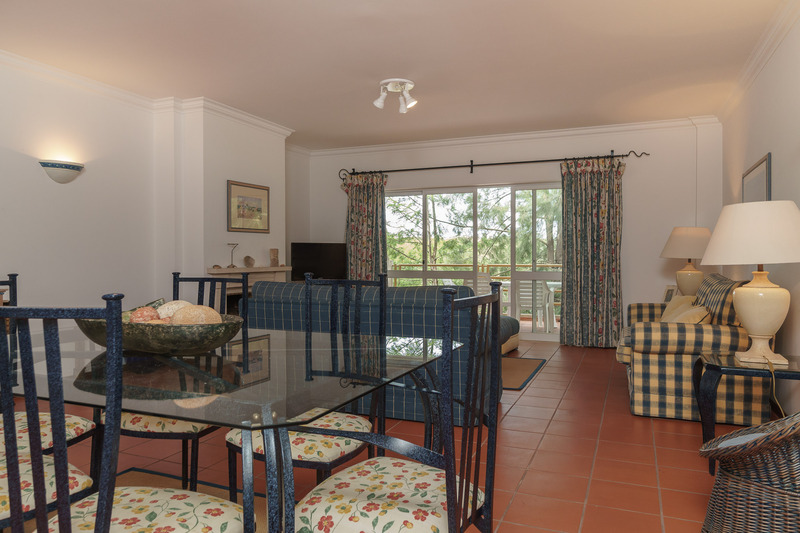 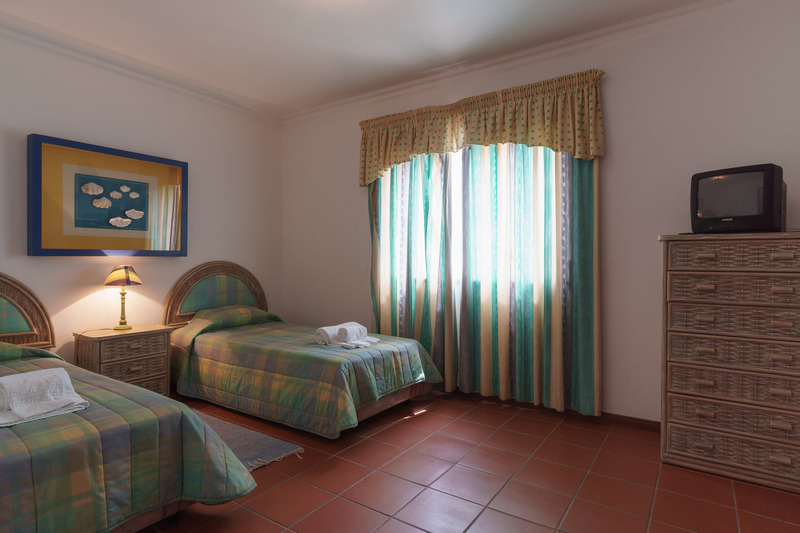 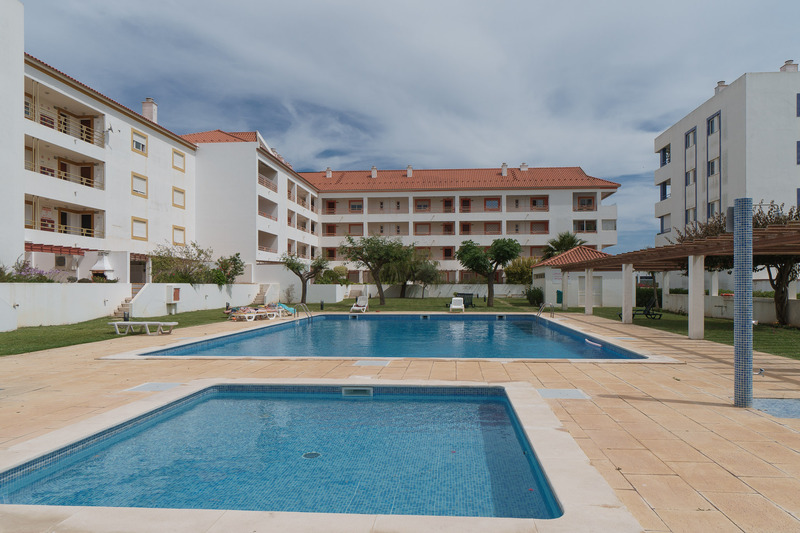 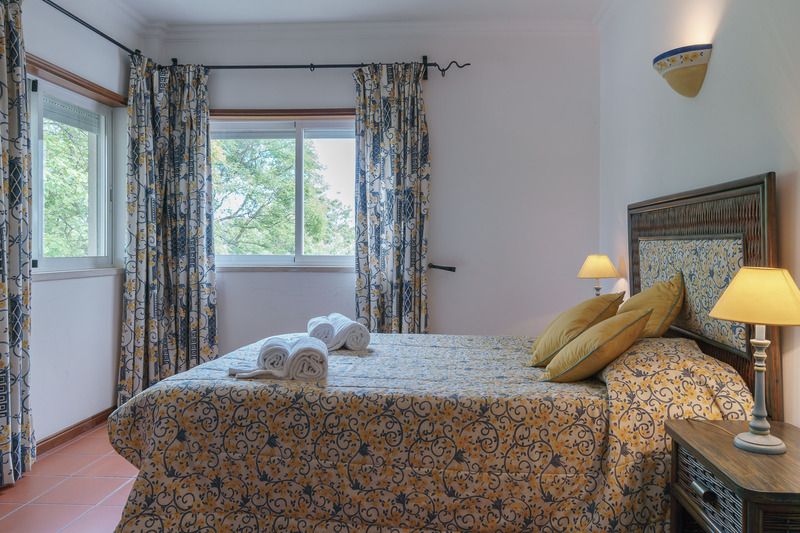 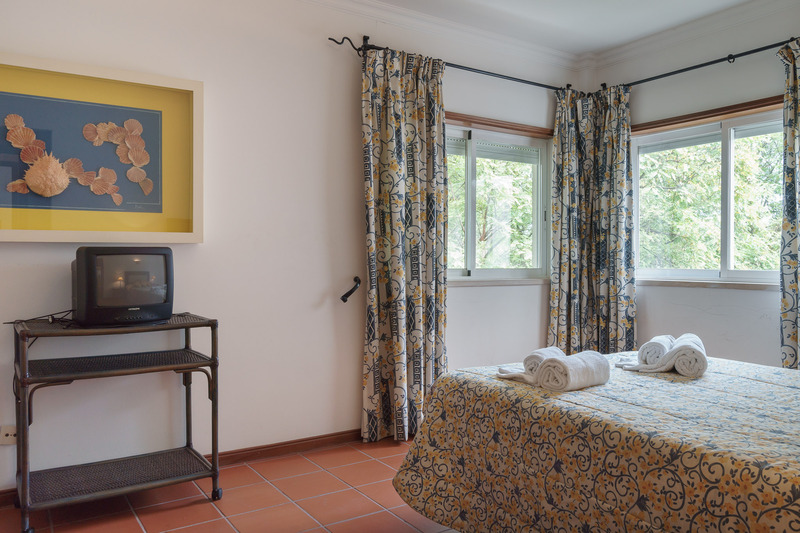 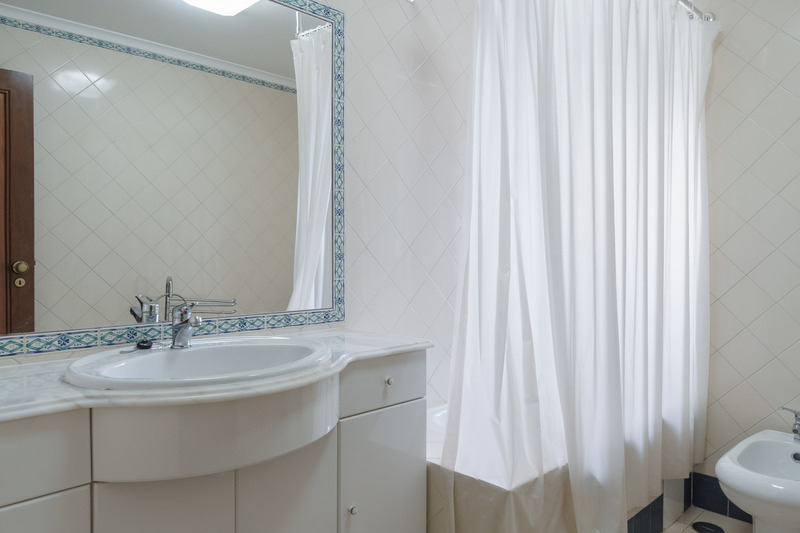 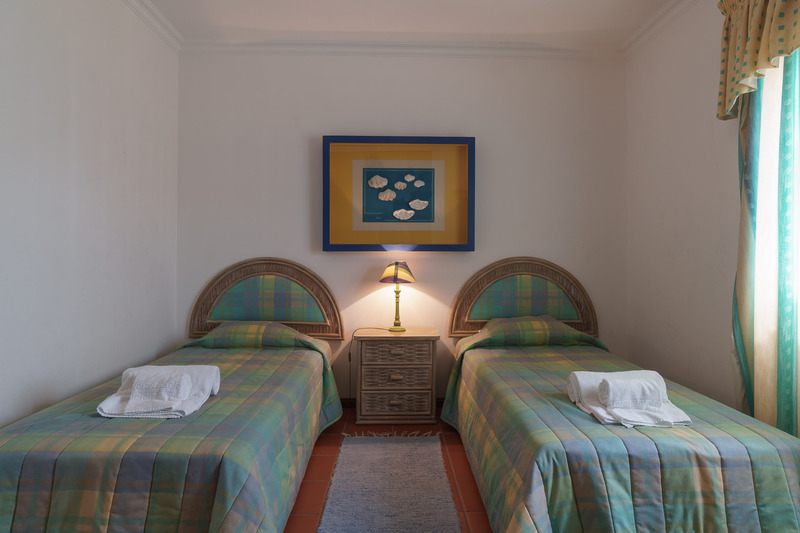 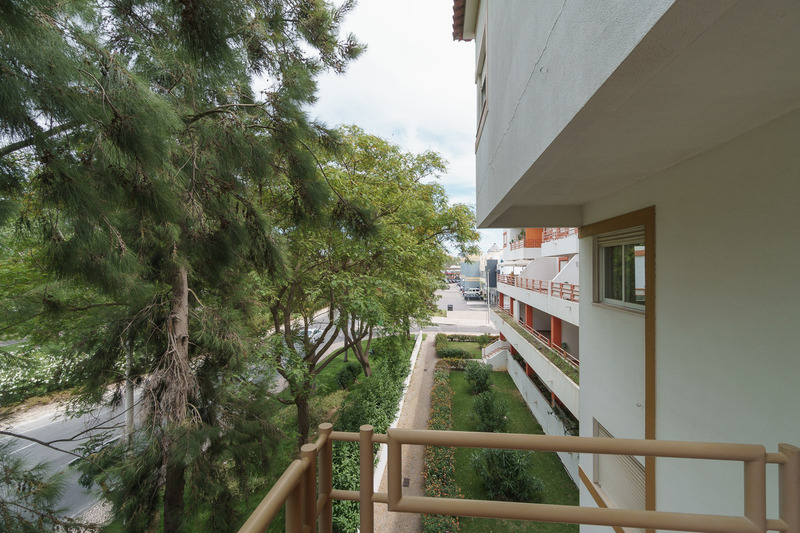 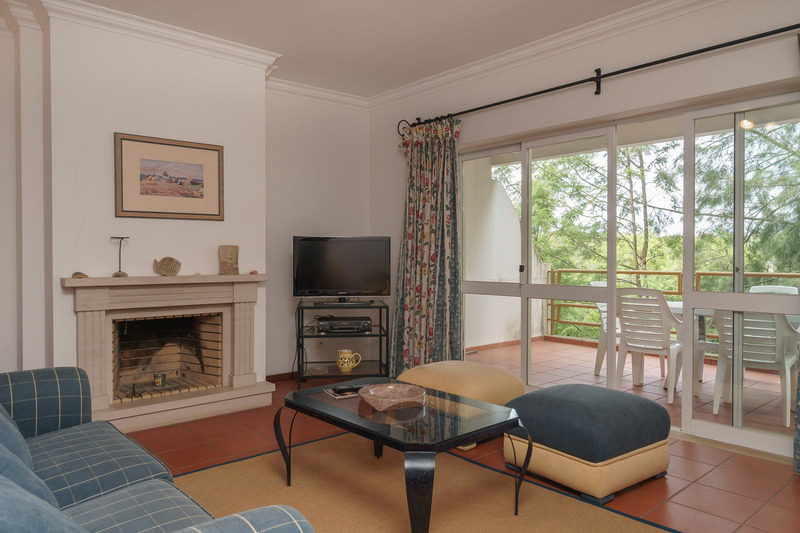 Well furnished and spacious, Akisol Vilamoura Relax has 2 rooms and also a sofa bed. 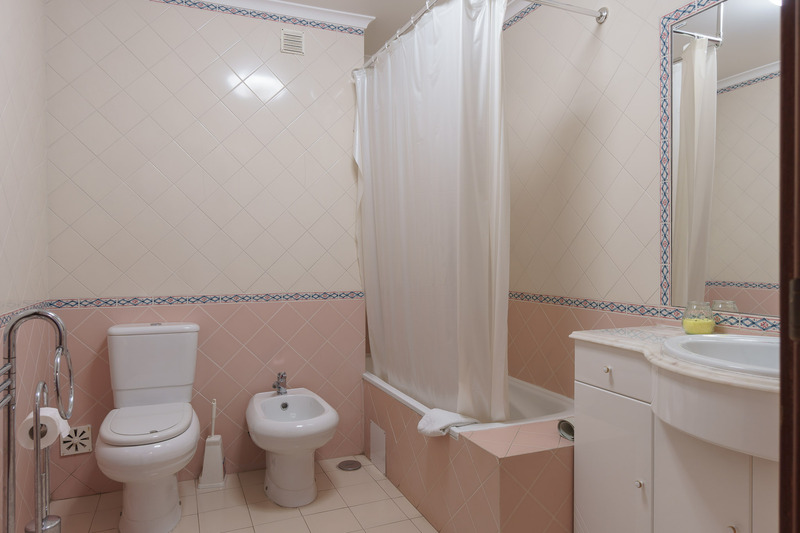 It can accommodate a maximum of 6 persons. 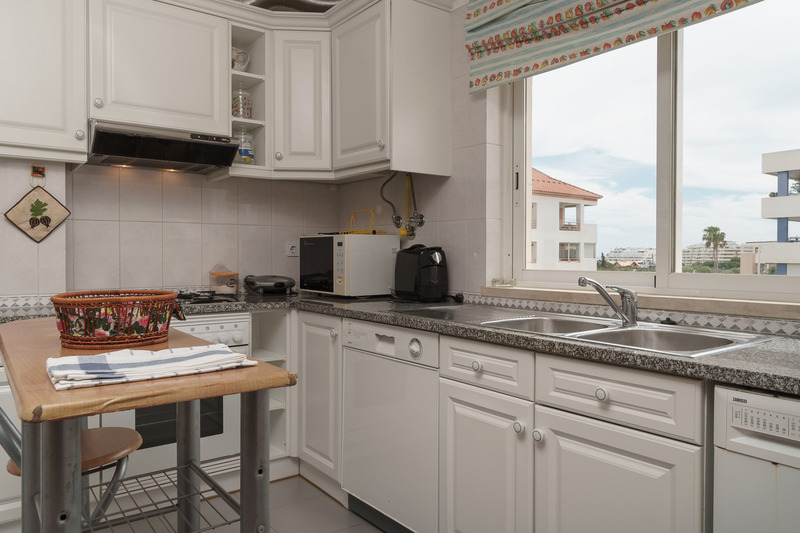 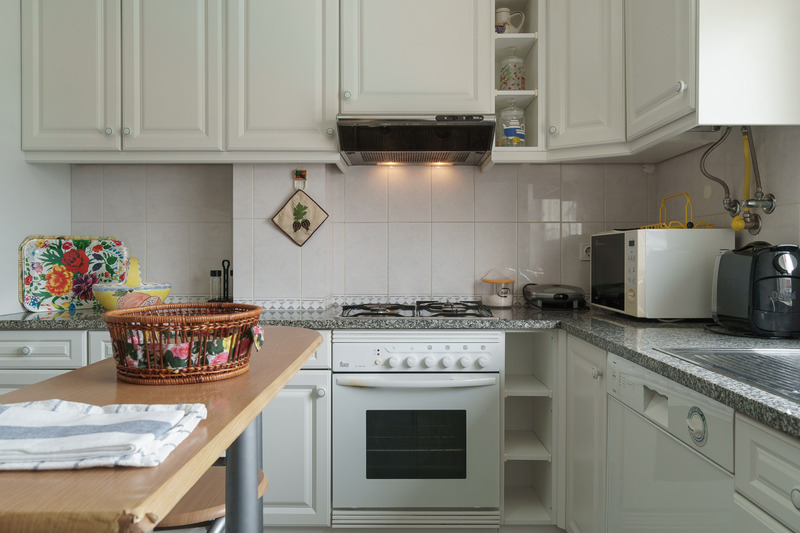 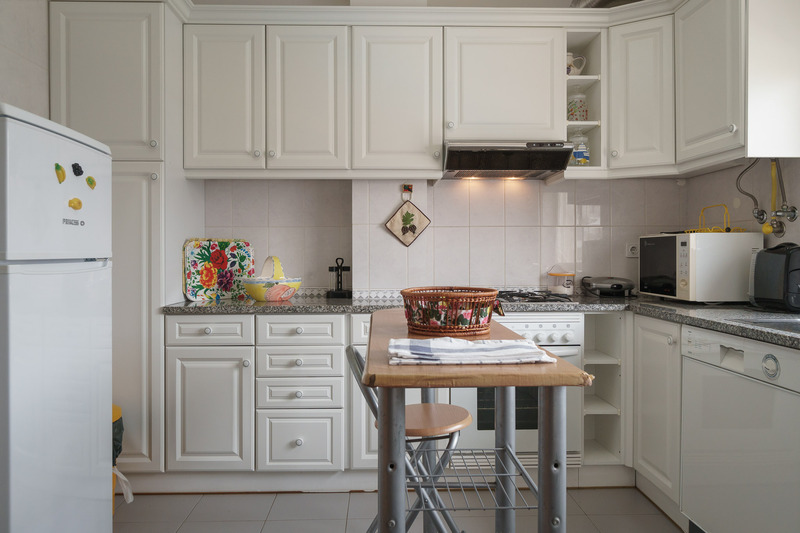 From the fully equipped kitchen you’ll be able to see the pool – something great when you have to cook and also have an eye on the kids playing outside.